We are immensely proud to have won the Luxury Travel Guide's 2019 Award for Unique Tour Operator of the Year - UK. 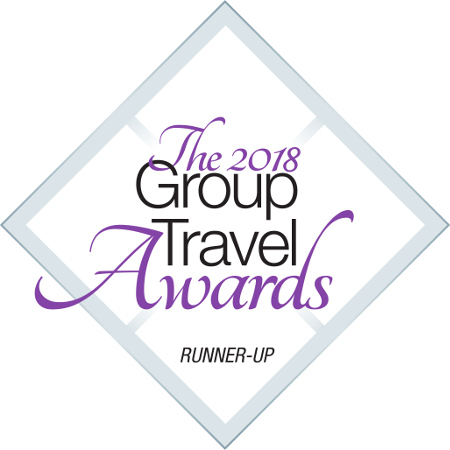 LTG state "The Luxury Travel Guide Awards champion the very best in their respective fields; therefore to come out on top is truly an achievement you should be proud of. We are delighted to pay tribute to and commend all those who have excelled in the industry. This year has seen an unprecedented number of shortlisted companies, providing strong competition in every category." 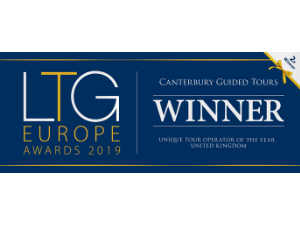 This is the second time that Canterbury Tourist Guides Ltd has been honoured by the LTG Awards; accolades that recognise the expertise of our wonderful Guides, and their ability to bring to life the incredible history of our beautiful city. More information about the awards can be found on the LTG Awards website and on their Facebook page.